AMSTERDAM, March 18, 2019 – Offering up a mouth-watering taste of musical heritage, Belgian House star Maxim Lany finally unleashes his debut release on Armada Electronic Elements. Played extensively by household names such as Kölsch and Solomun in the months leading up to its official release today, ‘Renaissance’ is where the rich culture of House music meets the underground sound of today. A well-known figure in the Belgian Deep House scene, Maxim Lany has gradually become a household name. 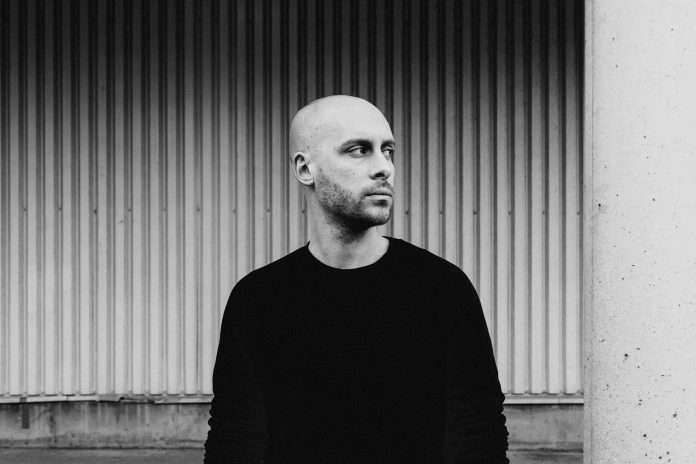 Having shared the decks with the likes of John Digweed, Sasha, Jamie Jones, Lee Burridge, Adriatique, Kölsch, Bedouin and many others in 2018 alone while releasing tracks on some of the scene’s most acclaimed labels, he managed to stand out through his internationally acclaimed, atmospheric signature sound. Now, with the release of a track that’s been so heavily featured in the live sets of many top names, it’s safe to say Maxim Lany is pulling out all the stops to continue his rise to fame.